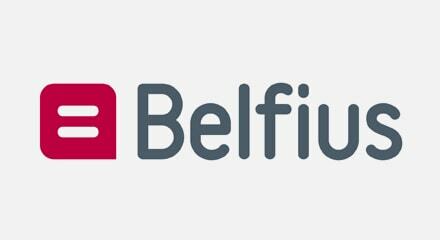 Listen to how Belfius Bank―an autonomous Belgian banking and insurance group serving self-employed individuals, small and medium-sized enterprises, corporations, and public and social institutions―puts the customer at the heart of their enterprise. Belfius Bank strives to go the extra mile to provide personalized, high-speed service. They implemented workforce management to optimize and improve forecasting and monitoring of resources to ensure excellent virtual service, regardless of interaction channel.